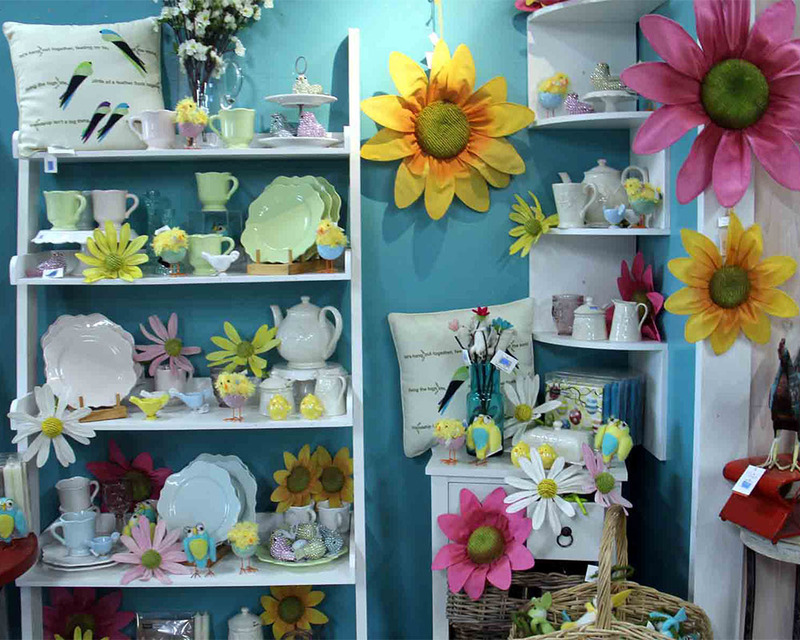 Enter a world where simple beauty, elegant charm, and country delight are all brought together in a unique way, and that place is the award winning Gift Shop at Masstown Market. It’s a perfect blend of inspiration, whimsy, sentiment, practicality, value, and just plain fun for all ages. Browse the bright colors, pleasing textures, and subtle scents as you discover unique treasures at every turn. Explore our amazing selection of silver, stone, glass, and enamel jewelry. Find that perfect body care product from Upper Canada Soap. 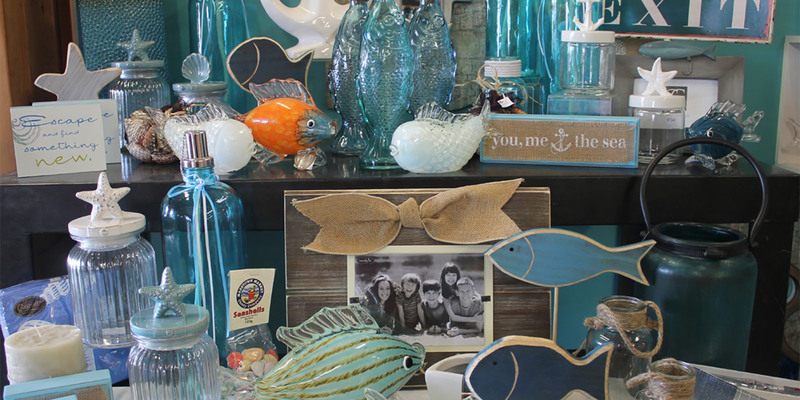 Choose from our selection of intriguing glassware, ornaments, framed art, table decoration, linens, handmade pottery, pewter ware, or pet gifts. Browse our epicurean selections, Ravensburg puzzles, educational and funky toys, unique cards & journals, collector ornaments, wall plaques, placemats, napkins, and so much more. Find that perfect gift, that perfect sentiment, that perfect gag, that perfect toy, that perfect table accessory, that perfect anything! 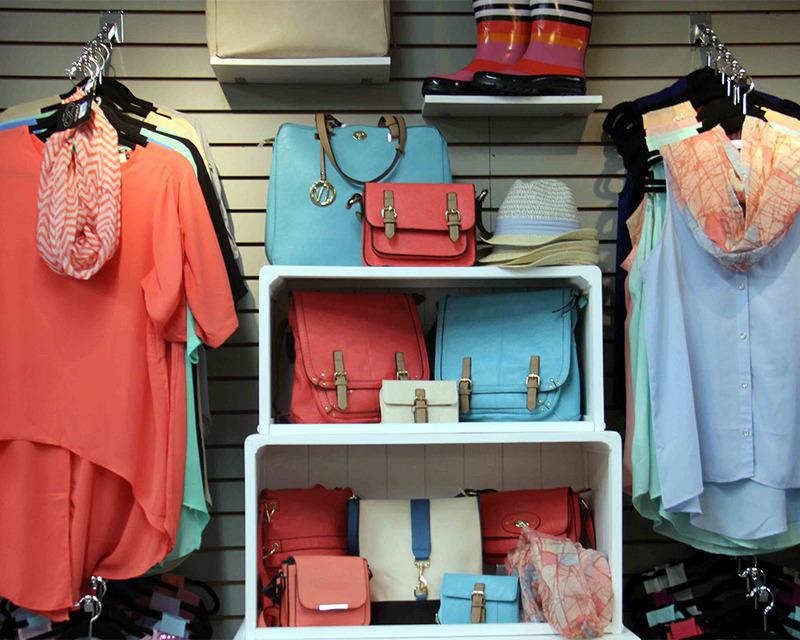 Our Fashion Boutique continues to expand, featuring the latest styles in clothing, footwear and accessories. From beachwear to elegant nightwear, sandals to stylish rain boots, umbrellas to cozy wraps…our fashion lines change with the seasons. And we have added a comfortable changing room for your convenience! And don’t miss Christmas at Masstown Market! A huge celebration of our most anticipated holiday. Whether you’re looking for traditional, country, or modern Christmas, you’ll find it all in our Christmas Boutique, opening in the green house at the end of October. 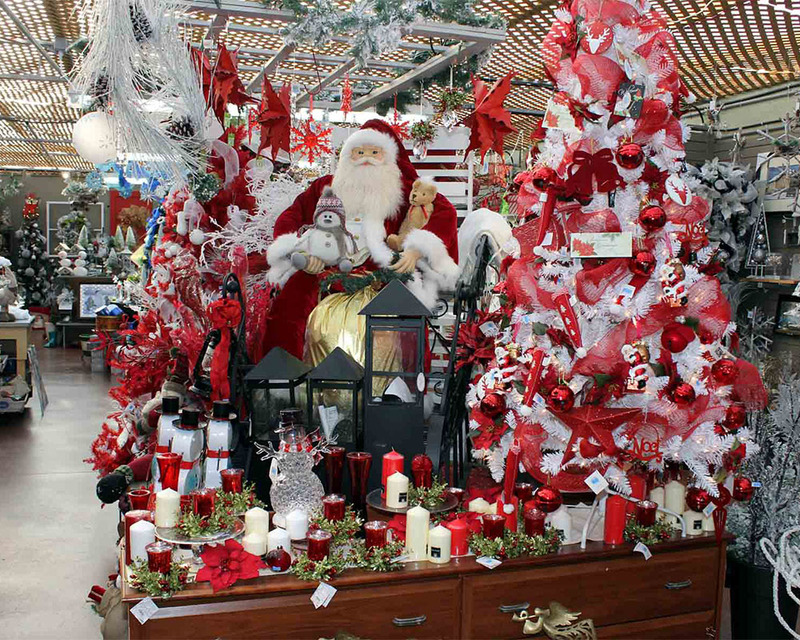 Decorated trees, the latest in Christmas home decorating ideas, fun and festive creations, collector ornaments, Christmas flags, napkins, and a whole world of winter magic.